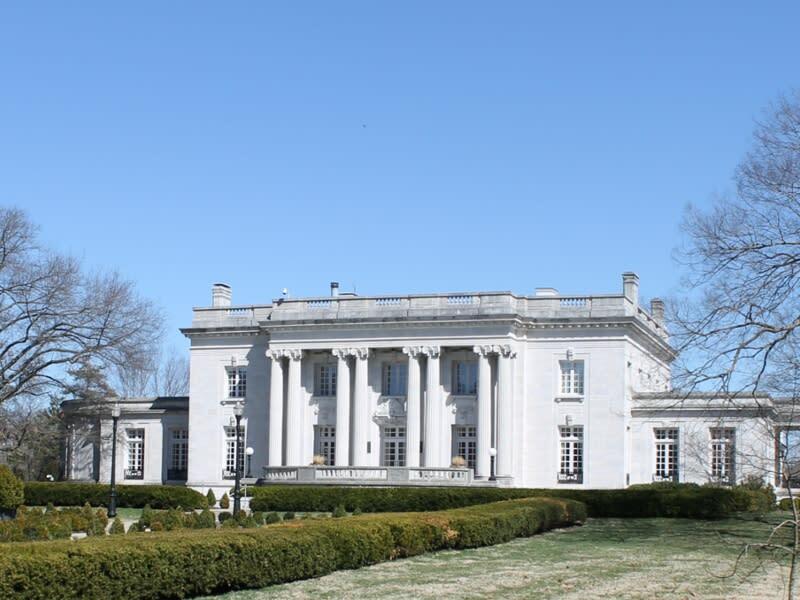 Proud symbol of Kentucky's history, then mansion has served as home to the state's governors since 1914. 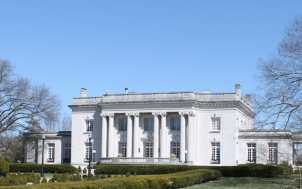 One of only a handful of executive residences in the United States open to the public for tours. Operation Hours: Guided tours are given on Tuesdays and Thursdays between 9 a.m. and 11 a.m. By reservation only.